Beginning at Midnight and ending at Dawn performers will become mediators and audience will become collaborators as we engage risk, intimacy and collective action to imagine a new future. This is an act of resistance. There is no crisis of economy, only a crisis of imagination. Zombies of immaterial labor roam freely fettered to a cycle of self production followed by self consumption, each and every human experience has become commodified. Imagine a world that operates differently to this one, what does it look like? A critically acclaimed international ensemble of Queer performance makers spread themselves across the public’s table for this overnight feast, setting into motion a vortex which pulls the spectator into action to dream a new future while the rest of the city sleeps comfortably in their beds. 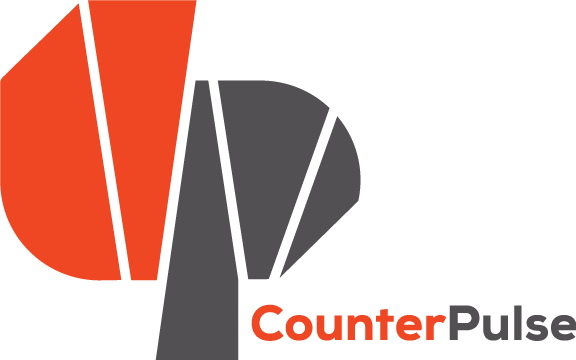 For ticketing options, please contact james@counterpulse.org. For more information, check out the artist website.